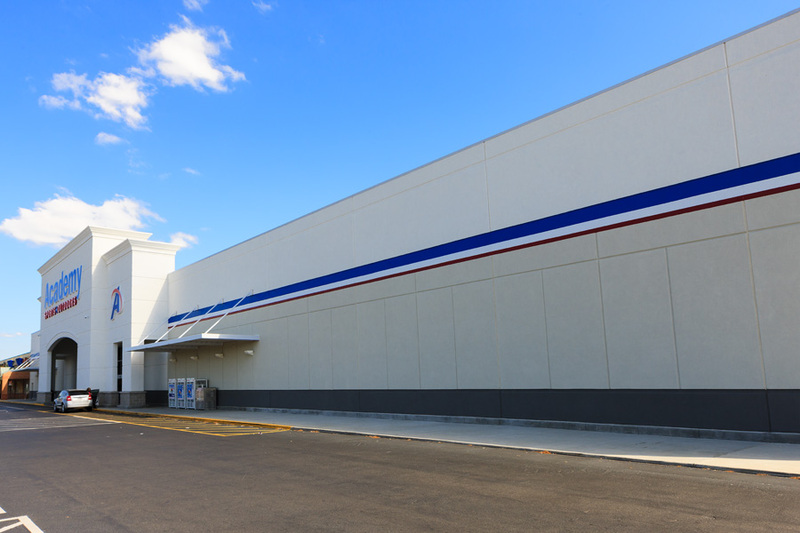 The Willow Lake Crossing shopping center located at the intersection of South Houston Lake Road and Watson Blvd, Warner Robins, GA, underwent an extensive re-development project as a joint venture acquisition of Ackerman COMVEST Warner Robins, LLC. The new development group consists of members of Ackerman & Co., Atlanta, Georgia and COMVEST Properties, LLC, Biloxi, Mississippi. 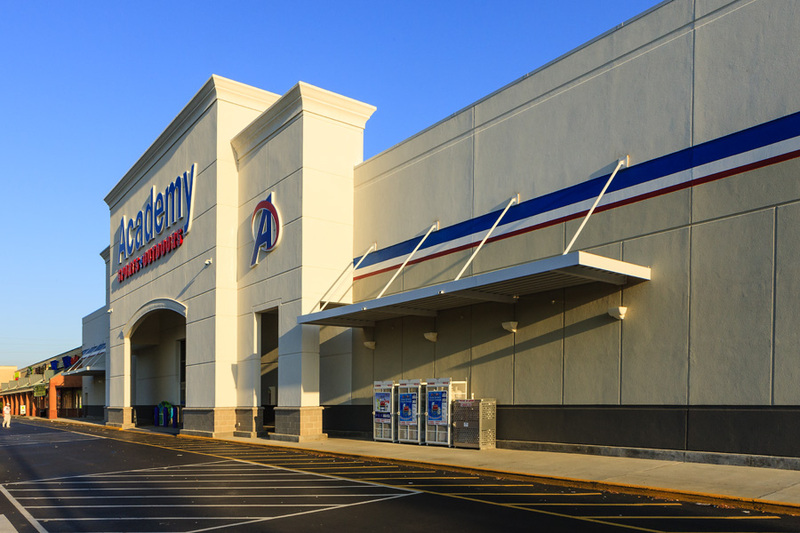 The group acquired a former Kroger and some additional small shop space to build the new 62,000 + SF home of Academy Sports + Outdoors. 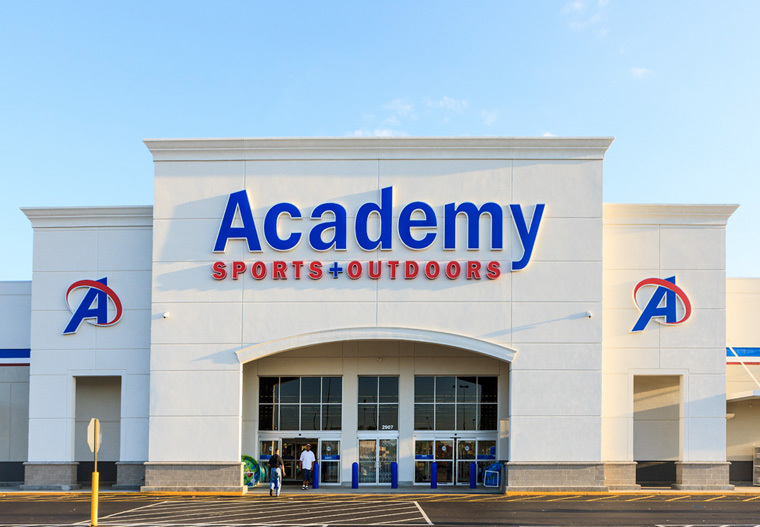 Ackerman COMVEST signed a long term lease with the sports, outdoor and lifestyle retailer and delivered the store in late July of 2012 “on time and on budget”. Development Partners: Ackerman & Co.